Brennan Heating & AC, Inc. is proud to serve the Virginia community! Please call us today at 217-245-7181 to consult with our home comfort specialist. 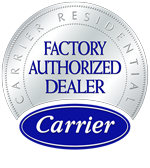 About Virginia, IL - Happy to be your hometown Heating & Air Conditioning Contractor! Virginia, Illinois seems to be from a different time. It is a clean and quiet community that is certainly no bustling metropolis, but has a great deal to offer. West Central Illinois is perhaps the most fruitful farming region in the entire world. Cyclical weather means that those massive fields turn from emerald to tan to icy silver each year as citizens look out of their peaceful town’s countryside. Virginia is, without a doubt, a fertile location which grows not just plants but people and families. Established in 1836, the town took its name from its founder’s beloved, adopted home state of Virginia. 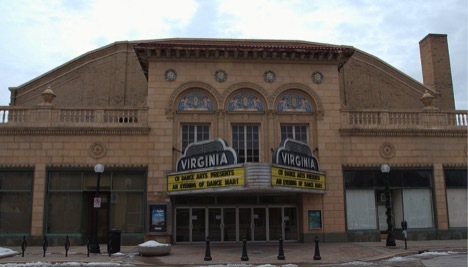 Virginia’s premeditated location in the center of the new county would prove to be an important resource for the community and for the founder, Mr. Hall. Since then, the town has flourished and grown and the city staff and public officials are working hard every day to keep it that way. But it is not just local employees who get involved, Because of their commitment to a wonderful and safe community, the nonprofit Square One organization is invigorating the town square. Spacious parks, baseball diamonds, a swimming pool, trails and more offer ample opportunities for outdoor fun in the pretty months. Non-profits like this are the backbone of a great community. Within just miles of the Jim Edgar Panther Creek State Fish and Wildlife Area, the town also sits near the Illinois and Mississippi River valleys. Nothing could be better than getting out and enjoying these natural wonders on a warm spring or summer day. Within in an hour of the historic Lincoln sites in Springfield, Jacksonville, and Beardstown, it also has some amazing history to share.